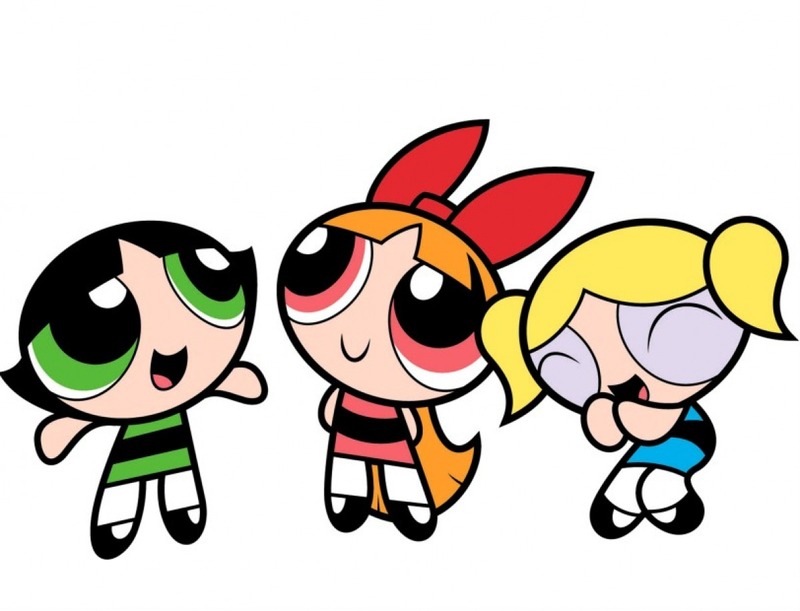 The popular animated superheroes Powerpuff Girls will be making a return to TV in 2016. Viewers will remember the popular TV show that aired in the 90’s, with the superheroes made from ‘sugar and spice and everything nice’ with a dose of Chemical X. Craig McCracken created the show which aired for six seasons and gained a large following of fans. Blossom who dons red is level-headed, Bubbles in blue is the sweet one and Buttercup in green is the kickass superhero, and together, the trio constantly save Townsville from the villains who want to rule it. Famous musician Ringo Starr recently appeared in a Powerpuff girl 15th anniversary TV special earlier this year.